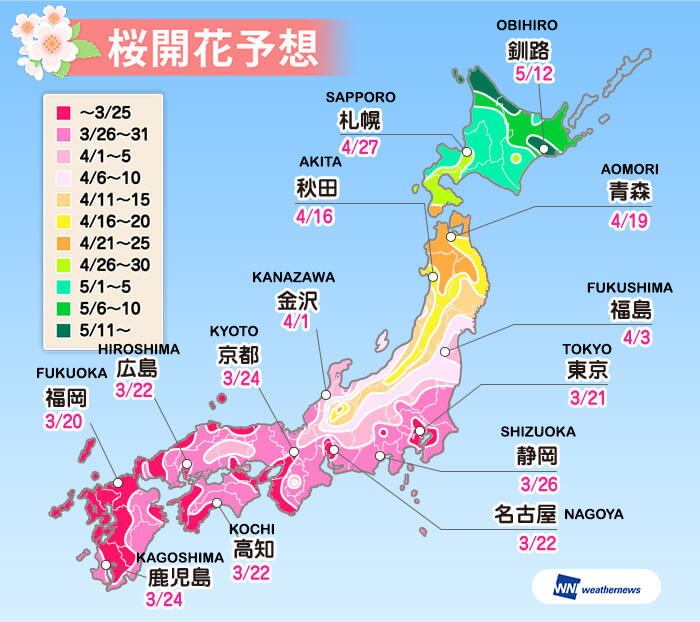 It is the yearly Sakura season also known as the Cherry Blossom Flowering forecast, knowing that lots of people have been posting the forecast. 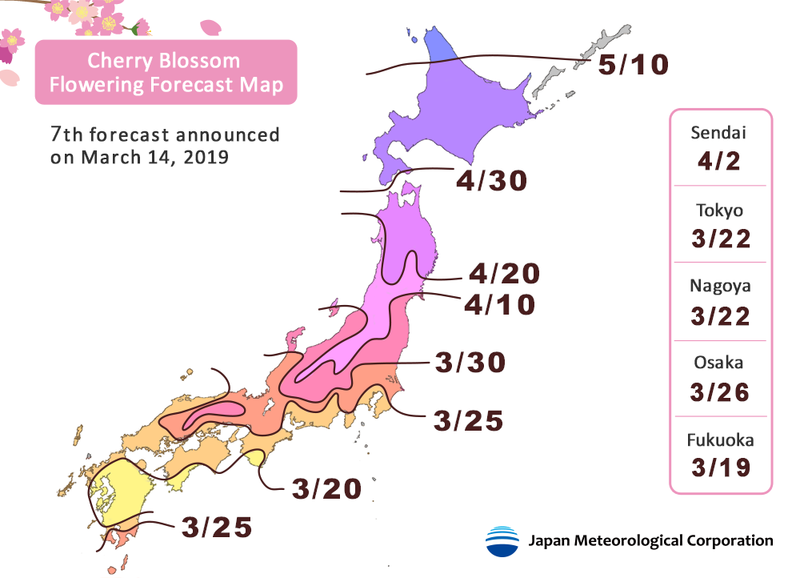 As for me, I have made the chart and done some research comparing two of the Japan weather forecast and news of the prediction of the Cherry Blossom flowering period. Full bloom of Sakura tree is only able to last for 1 week. Most of the time after the 4th day of the blooming, Sakura tree petals will start to wither. Most of the Hanami starts in the late afternoon or night at parks and castles. This year the temperature of January is expected to be higher than the average year, thus, causing the flowering time faster than the normal or average year would be. I did a simple translation on the Map for easy reading and referencing. 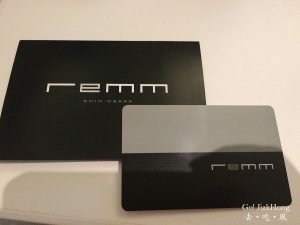 This is only a rough prediction of the Cherry blossom period for latest update you will need to visit Sakura Navigation 2019. Their system will update every Thursday, on the latest condition of the blooming of Sakura flower/ Cherry Blossom. – Do not climb on the Sakura tree and over the safety fence set by the authorities. – During Hanami please do not place the lunch mat on top of the tree root. – Please do not break the branch of the Sakura wanting to bring some back as a souvenir or shake the Sakura tree to get a nice photoshoot. – Do clear your own rubbish or trash after your picnic. Kindly take note of the above do(s) and don’t(s), so that everyone is able to enjoy the beautiful Sakura and go back home happy. We are coming to Tokyo 01.04.2018. 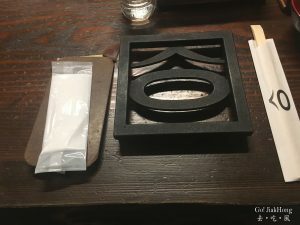 How long will sakura last? Full bloom of Sakura last for around a week. 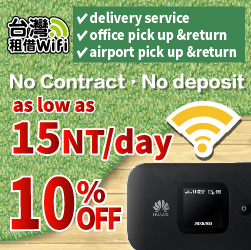 You will have a chance to view it~! 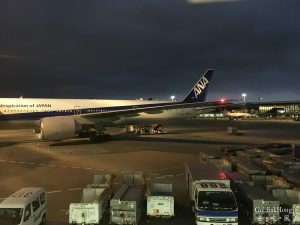 Have a nice trip in Japan and enjoy your stay there!